Uber released a report on the top 10 travel destinations in the District in 2017. 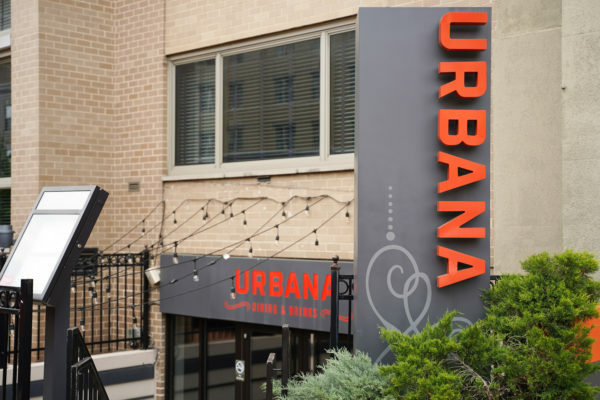 A local university topped GW for a spot on Uber’s most popular destinations in 2017, but a restaurant just off campus made the cut. The ride hailing service released a report on the top 10 travel destinations in the District and other travel trends for the year, the Washington Post reported Thursday. The District’s most visited destinations on the Uber app in 2017 include various museums, monuments and a few close-to-campus favorites. Nearby Georgetown University was the only academic destination to nab a spot in the top 10, which Washington Post transportation reporter Faiz Siddiqui attributed to the school’s lack of Metro access. 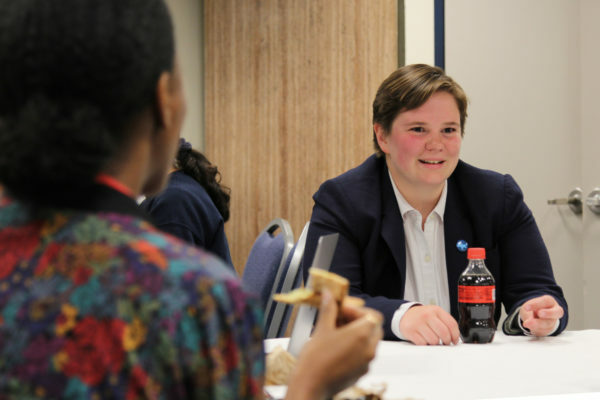 GW, American University and other local universities all have an accessible Metro stop. 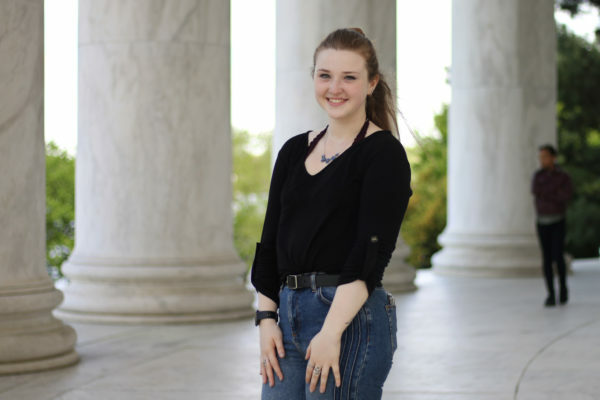 Founding Farmers, located just off campus at 1924 Pennsylvania Ave. NW, and the Kennedy Center, which is only a couple blocks from campus and offers a shuttle service to and from the Foggy Bottom Metro station, were both on the list. The most popular time to request a ride, regardless of location across the country, was 11 p.m. on Saturday, according to the report. The busiest day of the year for Uber travel was Oct. 28, the Saturday before Halloween, Uber reported. 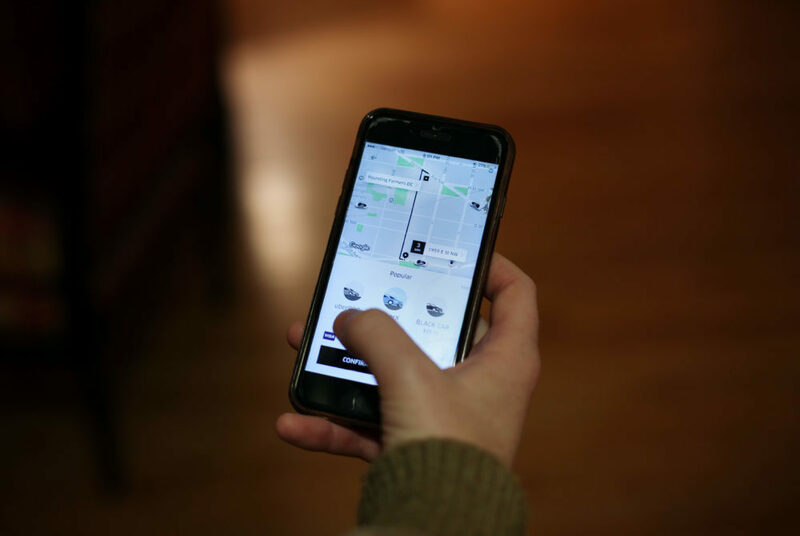 Earlier this year, students reported favoring Uber over other modes of transportation. D.C.’s Office of Revenue Analysis found this year that Uber was 2.7 minutes faster than Metro, but about $10 more expensive – yet students still said they prefer the convenience of traveling with a ride sharing service.